Laurel Mountain Ski Resort reopened last winter in Pennsylvania’s Laurel Mountain State Park after an extensive renovation that included a new chairlift, widened trails and a transformed lodge. Among Laurel’s 20 slopes and trails are a 761-foot drop (the highest vertical drop in Pennsylvania’s Laurel Ridge) and the double-diamond Lower Wildcat, the steepest slope in the state. The resort’s main base is at the mountain’s summit, where you’ll find parking and Laurel Lodge, the place for après-ski cocoa and cocktails by the fire. Outside the lodge, there’s a concrete terrace and a massive stone fireplace surrounded by Adirondack chairs. Inside, Wildcat Lounge serves up thick sandwiches, “Wildcat Chili” and bread pudding. The Laurel House Cafe, a casual eatery, has sweeping views of the valley below. A new fleet of Rossignol and Burton equipment is available at the rental center. 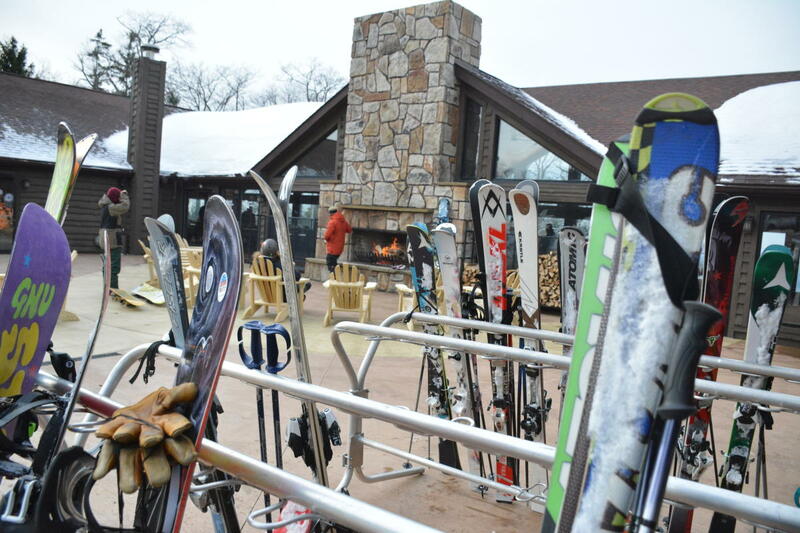 While there are no overnight accommodations at Laurel Mountain Ski Resort, two ski spots roughly 30 miles away—Seven Springs Mountain Resort and Hidden Valley Resort—offer lodging. Seven Springs, which operates Laurel Mountain, offers guided snowmobile tours, snow tubing, horse-drawn sleigh rides and the East Coast’s only Olympic-size half-pipe. The Highlands Package offers skiing and snowboarding at all three resorts for a total of 79 slopes and trails.